For years we supported the boys of the Nationalities Orphanage and Boarding House in Mandalay which was run by the Anglican Church. The orphanage accommodated 37 boys from the very remote area of Nagaland in the farthest North-west of Burma. The villages are dirt-poor without any functioning infrastructure and no education facilities other than some primary schools. The children do not have any possibility to receive further education in their home villages and found a temporary home and access to school education in the Orphanage in Mandalay. As the Anglican Church members could not raise sufficient funds for the maintenance of the house, the condition of the building on 80th Street in Mandalay deteriorated over the years and the occupancy decreased to 15 orphans and boys from needy families in 2015. Without any possibility to expand or rebuild the house in the small compound in the center of Mandalay, the Anglican Church wanted to move the orphanage to a large compound in Shwe Bo, Sagaing Division, about 80 miles to the northwest of Mandalay. After trying for several years, we finally found an international donor who agreed to share the cost of a new orphans’ house in Shwe Bo. We started the construction of the new house in 2015. 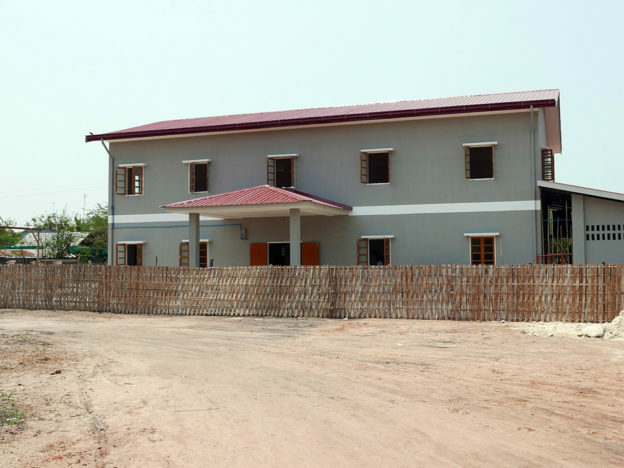 In time for the school-year 2016 the building was finished and the Anglican Bishop of Mandalay blessed and opened the building officially in May. 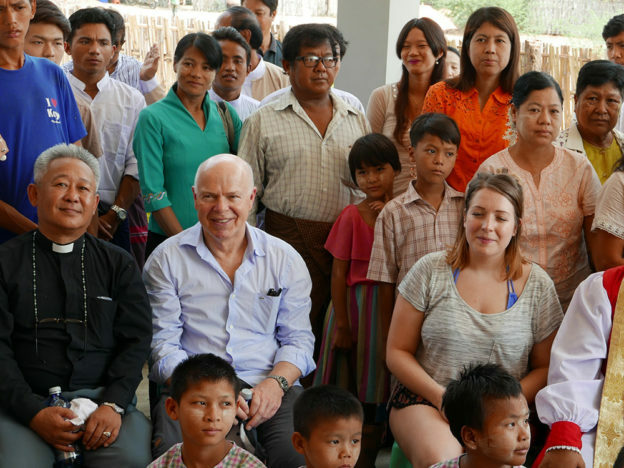 In Shwe Bo, the children attend the government’s primary, middle, and high schools close to the orphanage. In contrast to Mandalay, the new compound has enough space to run vocational training courses for the older boys, such as farming and gardening, poultry and pig breeding, arts, and mechanical engineering.